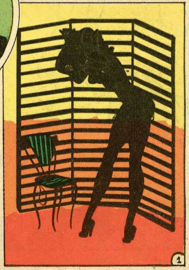 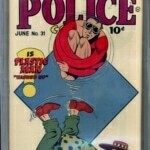 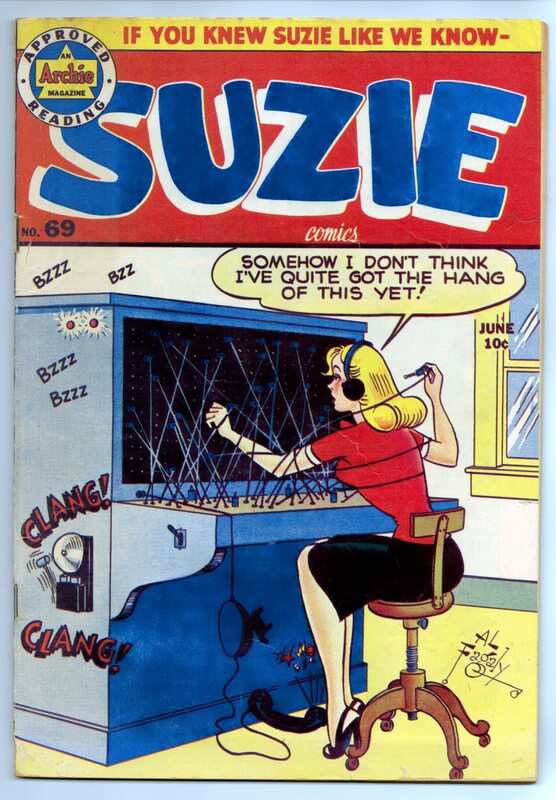 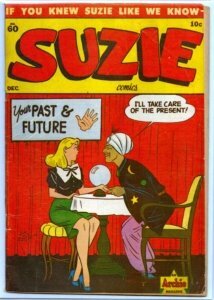 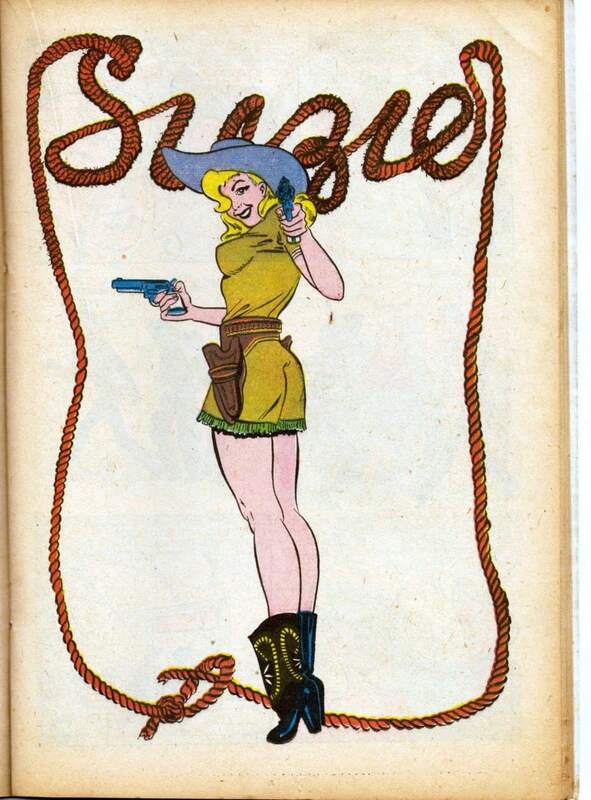 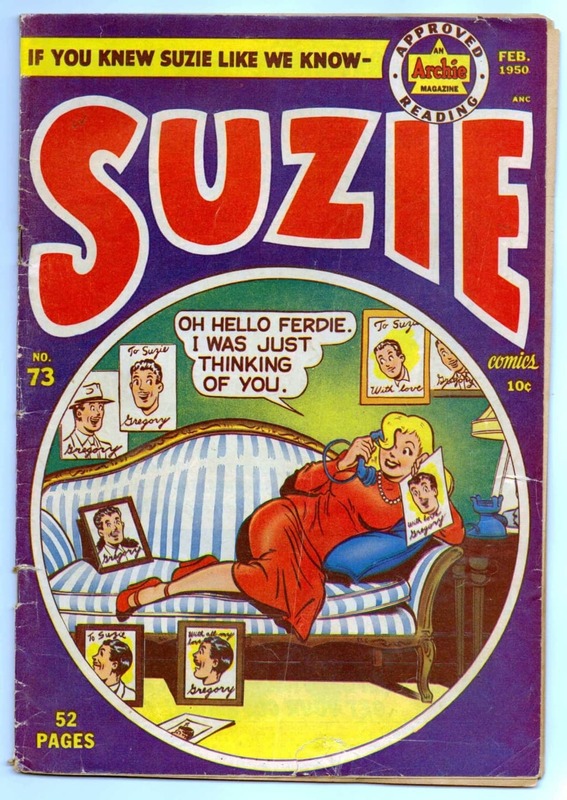 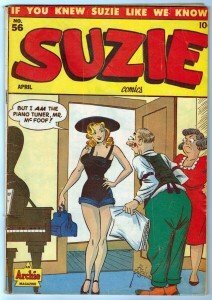 Other issues include Suzie Comics #56 (December 1946). 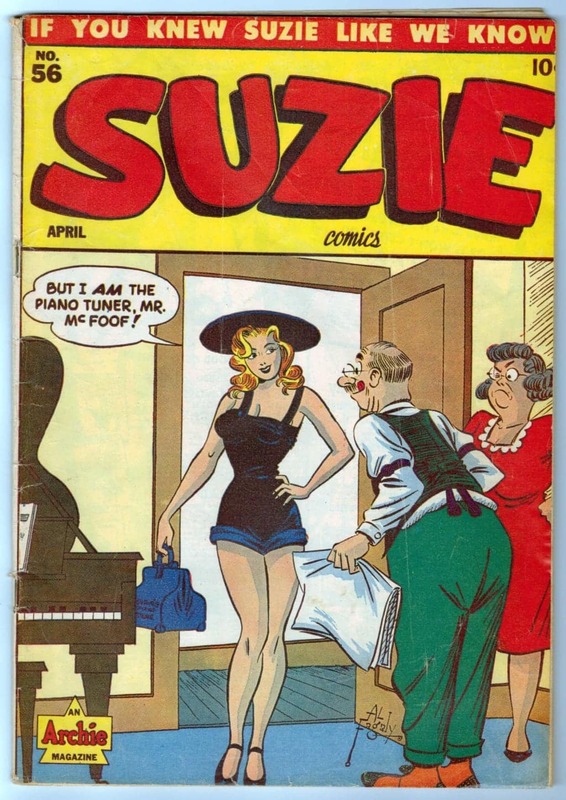 One of my top twenty covers, “The Piano Tuner” is by Al Fagaly. 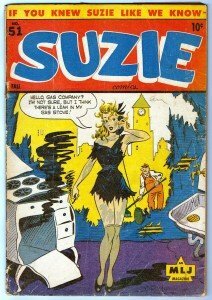 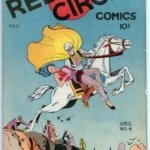 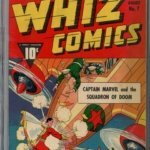 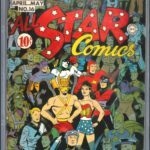 He also did the covers of the other issues here, Suzie Comics #60* (December 1947), #62* (April 1948) #69* (June 1949) and #73 (February 1950). 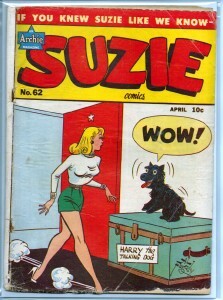 Of note, the Suzie #69 is referenced decades later in August 2007 issue of Archie & Friends #110. 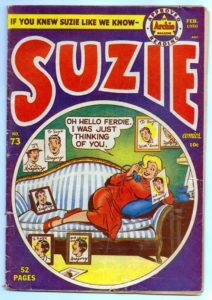 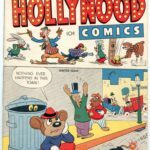 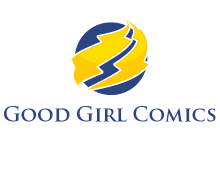 Katy Keene goes to a California comic convention where she looks for Suzie Comics #62, the only one of the series she’s missing.